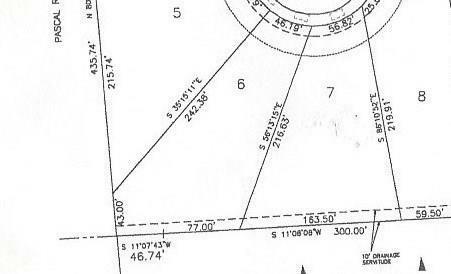 Come and build your dream home on this great lot located in Idlewild Estates. Enjoy all that Plaquemines has to offer, from seafood festival, family owned business & a great school system! Don't wait, call us''''''''''' today!